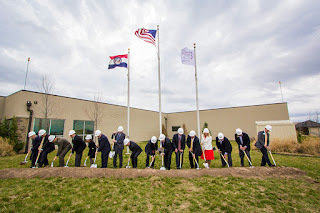 On April 13, KCU students attended the Missouri Association of Osteopathic Physicians and Surgeons (MAOPS) Missouri Osteopathic Medicine Awareness (MOMA) Day in Jefferson City. 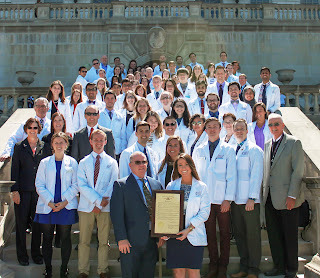 Coinciding with MOMA Month, MOMA Day brings together osteopathic physicians, medical students, advocates, industry leaders and lawmakers to celebrate the osteopathic profession and take part in advocacy activities. 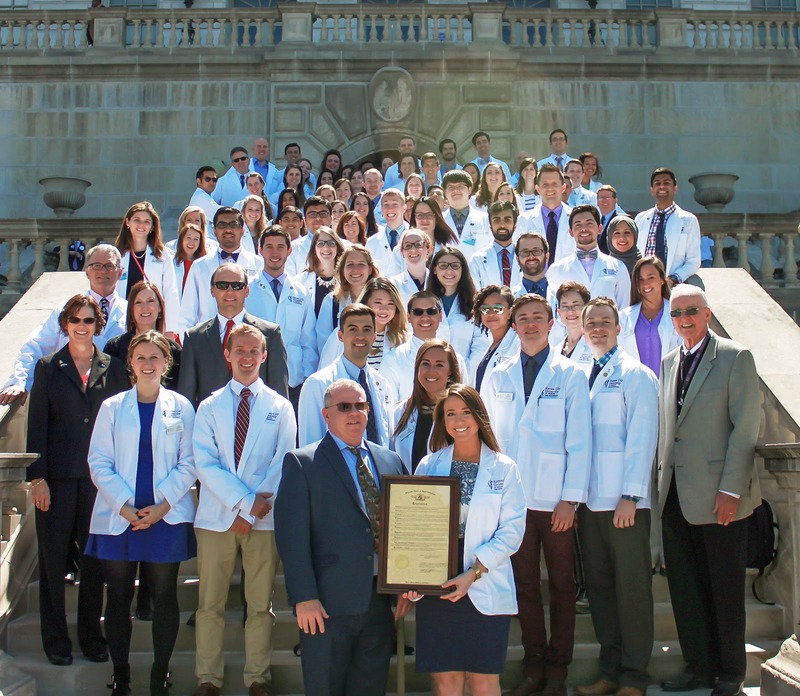 At MOMA Day, state officials read a resolution recognizing KCU's 100 years as an outstanding institution of higher learning and underscoring the University's impact on the state as a leading producer of physicians. 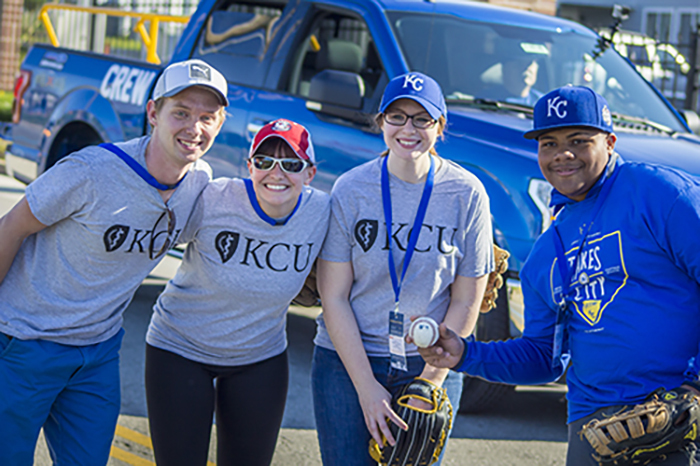 View our photo gallery from the trip. 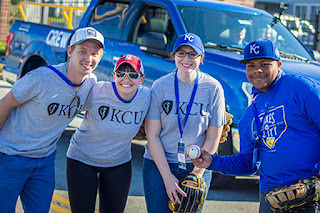 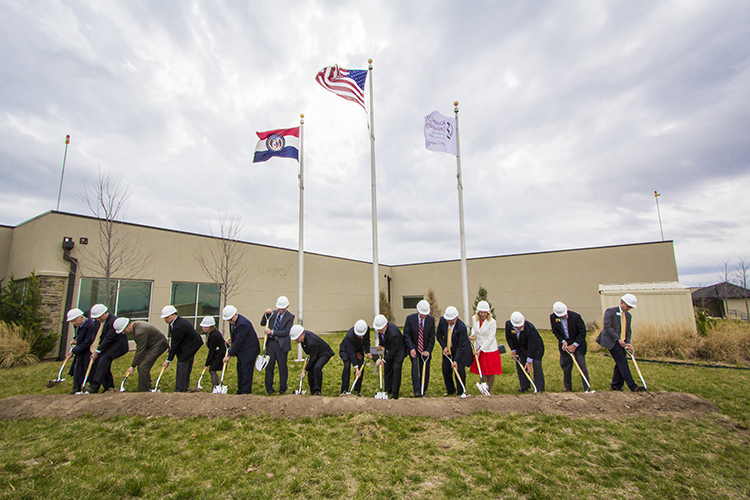 The same day, the American Osteopathic Association (AOA) held DO Day on the Hill, where KCU students, A.T. 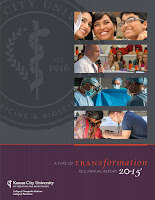 Still students and representatives from MAOPS joined together in Washington, D.C. Students educated members of Congress on osteopathic medicine and took part in a legislative panel discussing issues currently facing medical school students, including growing concerns around rising student debt. 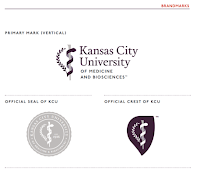 The American Association of Osteopathic Medical Colleges (AACOM) awarded KCU "Best in Show" for its brand refresh and First Place for its 2015 annual report during the association's "Excellence in Communications" (EIC) awards program. 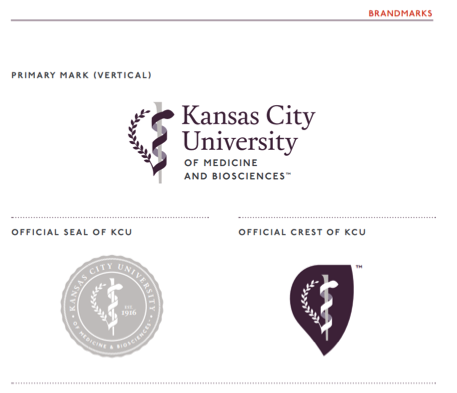 The brand refresh, rolled out last year, has helped strengthen KCU's identity, conveying both the University's osteopathic heritage and its role as a recognized leader in medical and scientific education. 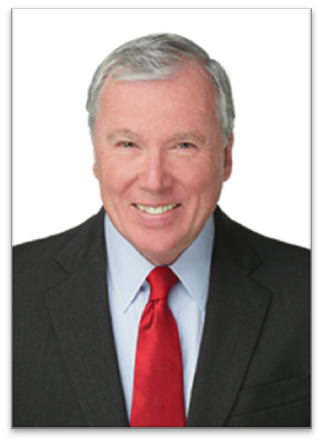 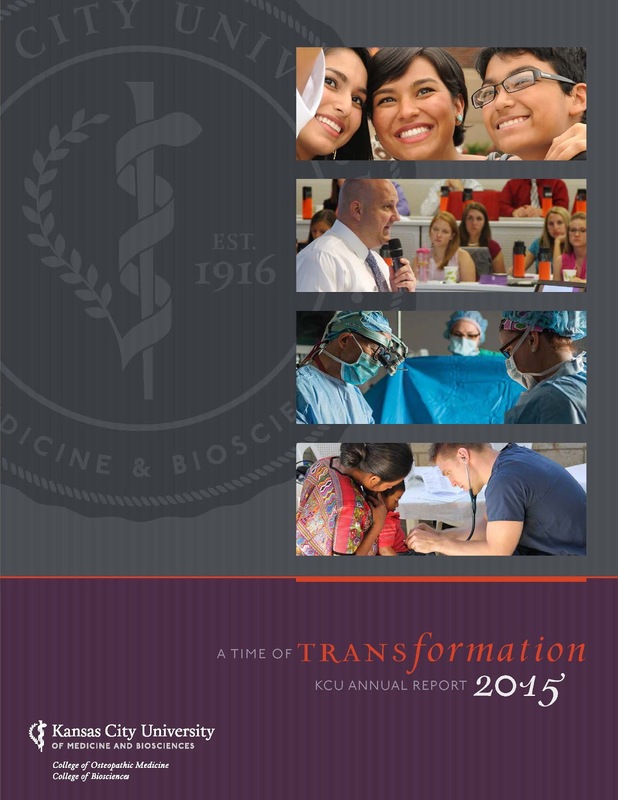 KCU's 2015 Annual Report: A Time of Transformation incorporates our brand refresh and communicates how we bring our mission to life through compelling stories of our academics, administration, operations and service.